HAMILTON Robotics designs and manufactures fully automated robotic systems. 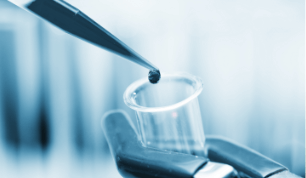 The products range from unique, custom laboratory automation solutions (Turnkey Solutions) on standard applications validated through partnership programs with renowned biotechnology companies as well as OEM solutions to the top ten diagnostic companies. Precision, innovation, reliability and quality are the philosophy of the technology leader HAMILTON Robotics.